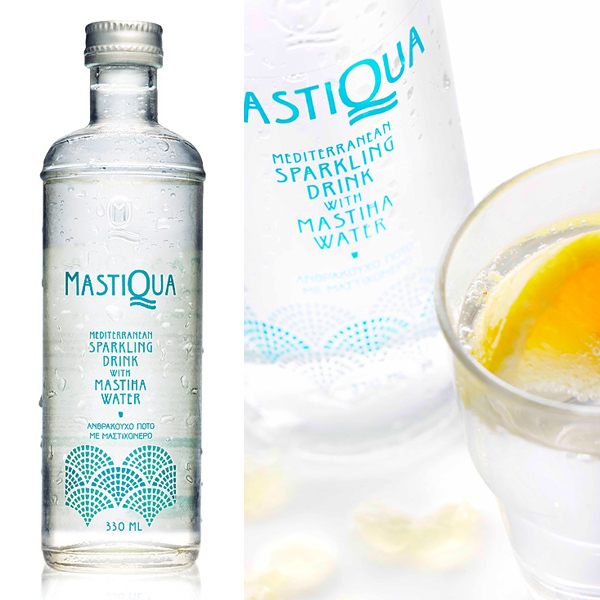 Rich foam, bright blonde color and complex, but distinct flavors. Balanced flavor with fruity nuances and hop notes, with a slight sweetness and rich, long-lasting aftertaste that makes Mythos beer both enjoyable and refreshing. Mythos beer was born in the coolest decade: the 90s. 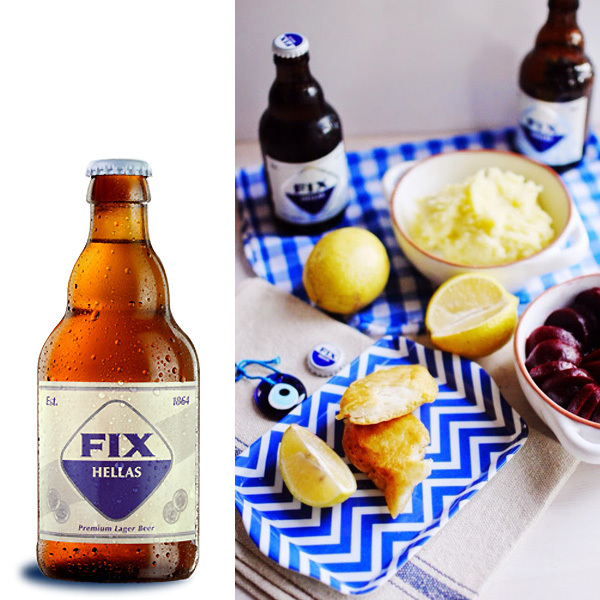 1997 was the first year for Mythos in the Greek market, and it immediately gained rave impressions from consumers and broke the status quo of other established beer choices in the Greek beer market by becoming a cool alternative. 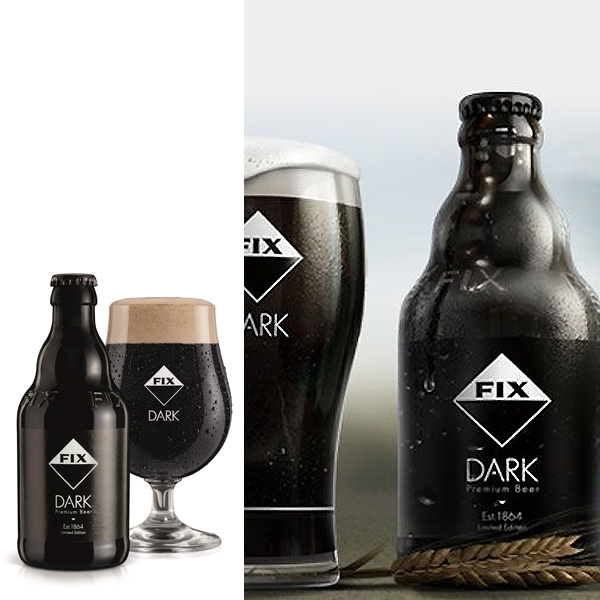 The recipe for beer Mythos, was the result of combining the expertise of the Greek Master Brewer of “Mythos Brewery” with the accumulated know-how acquired by the Brewery from collaborations with major European beer schools such as German, Irish, Danish and French. 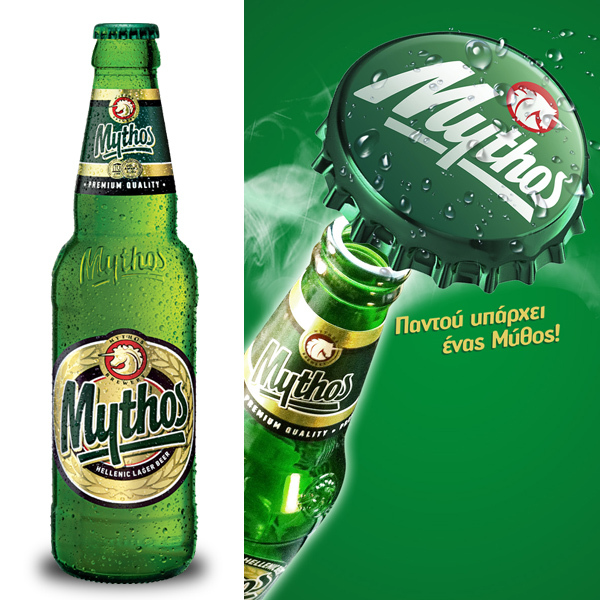 Mythos beer knows no borders, since it is not limited to the Greek market. 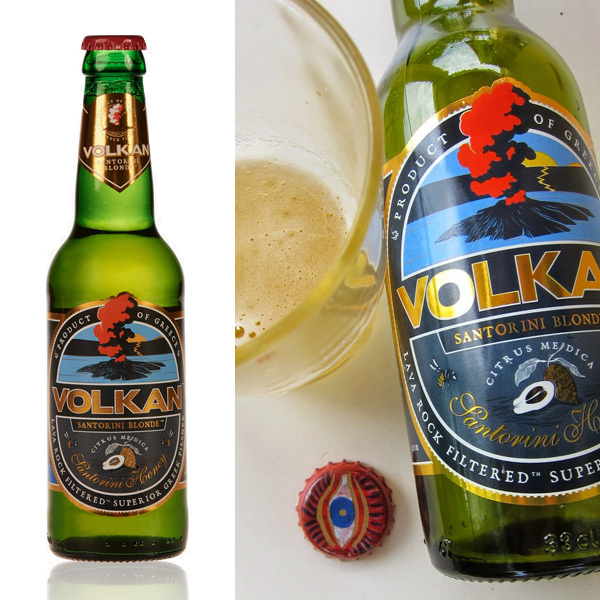 Being exported to more than 30 countries all over the world, it is the most famous Hellenic beer.